Our theme this year will be “Stick with Love”. Each day, we will be exploring how people of faith traditions that are different than our own worship God.We will be focusing on how the things that make us different are special and should be valued, and should be celebrated. We will close out our week with a picnic on Friday, June 28 at 3:30pm in Mt. Lebanon Park. We we meet all parents and guardians for a singing celebration and picnic in the park, like we did last year. 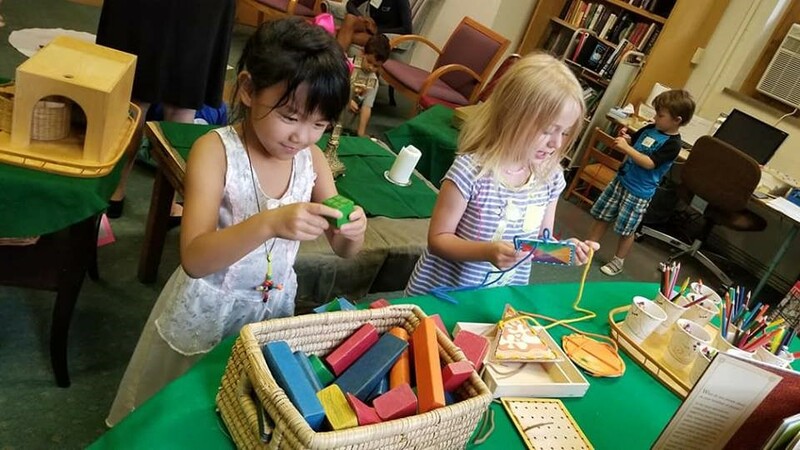 St. Paul’s Episcopal Church’s Vacation Bible Camp will run from Monday, June 24th through Friday, June 28th, from 1pm to 3:30pm. Children who are 3 and potty trained through 4th grade are invited to be campers.Kids who are 5th grade through high school are invited to be helpers and counselors. Adults are needed as well to make the week the best experience ever for the kids.